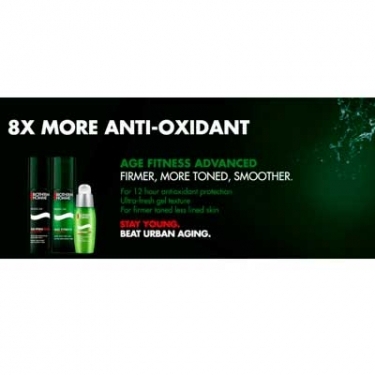 Promotes a clearer youthful looking appearance. 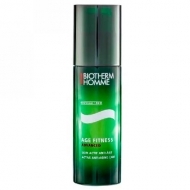 Age Fitness Advanced Soin Yeux Anti-Âge is a Biotherm smoothing anti-aging treatment for the delicate eye contour treatment. The eye area is the most vulnerable skin of your face and the most affected by fine lines and visible damage. The gel-cream texture smooths signs of fatigue and helps maintain the skin's youthful appearance. 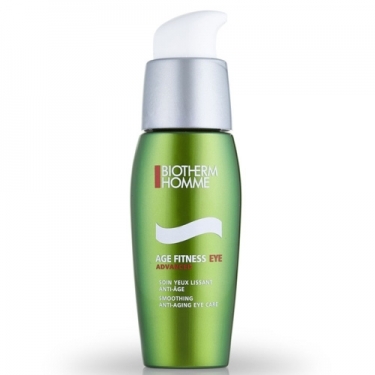 This formula was enriched with a microalgae complex loaded with nutritional and protective properties combat urban aggressors like dust, pollution and smoke that oxidize skin contribute to premature aging. Smooths the delicate eye contour, reduces dark circles and puffiness and gives a fresh awake look.